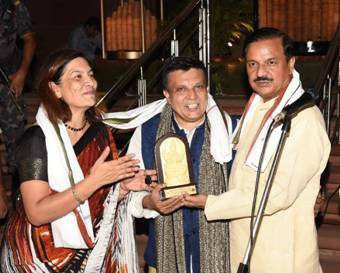 Union Minister of State for Culture (I/c), Dr. Mahesh Shrama, inaugurated exhibition titled “Arth – art for earth” at IGNCA, New Delhi. ‘ARTH – ART FOR EARTH’ by Manav Gupta consists of “Excavations in Hymns of Clay”- a suite of environmental art installations by Manav Gupta weaving all of them with a storyline and poetry. It is an evolving site, specific and dynamic engagement with the space it has an interface with – whether it be the Travelling or the Permanent editions. Where is Arth – art for earth exhibition held recently? The government of India launched GST Verify app to help consumers know the details of the person collecting GST. Which government body developed this application? In a report submitted by the Law commission headed by Justice B.S Chauhan (rtd. ), it is suggested that gambling in sports should be regulated as it cannot be stopped. The Law Commission recommended the classification of ‘Proper gambling’ and ‘Small gambling’ in terms of stakes involved are high or low. It has also recommended gambling to be ‘Cashless’ and linking of ‘Aadhar’ and ‘Pan’ cards of gamblers. 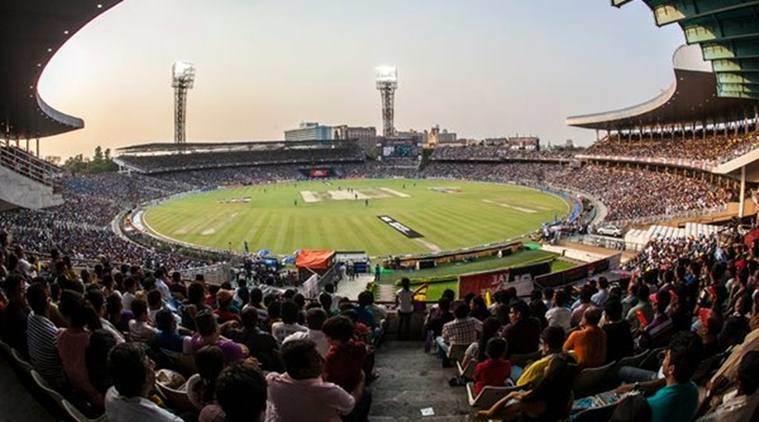 Who chaired the law commission that suggested the regulation of gambling in sports? The Airport authority of India has granted Rs.1200 crores for a period of 12 years for the establishment of Civil Aviation Research Organization (CARO) at Begumpet Airport, Hyderabad with an aim to start Research and Development infrastructure, procurement of tools, skill development and knowledge transfer. Recently, the aviation sector has witnessed 30% growth rate. CARO will cater to Air Navigation Systems (ANS) and Airport Engineering research to keep in pace with the exponential growth in Air Traffic in India. The foundation stone of the organization was laid by the Civil Aviation Minister Suresh Prabhu. AAI has allocated how many crores for the establishment of Civil Aviation Research Organization at Hyderabad? Bharat Heavy Electricals Ltd (BHEL) is setting up a joint venture in India with the manufacturer, Zorya Mashproekt, to renovate turbines in India. A turbine is overhauled after running 30,000 hours. The navy will soon have 34 warships driven by Zorya turbines, with four turbines per vessel, adding up to 136 in-service turbines. This is currently a costly and time-consuming process since it involves sending the turbine back to Ukraine. For overhauling of warship turbines, which Indian body partnered with Ukraine’s Zorya Company? 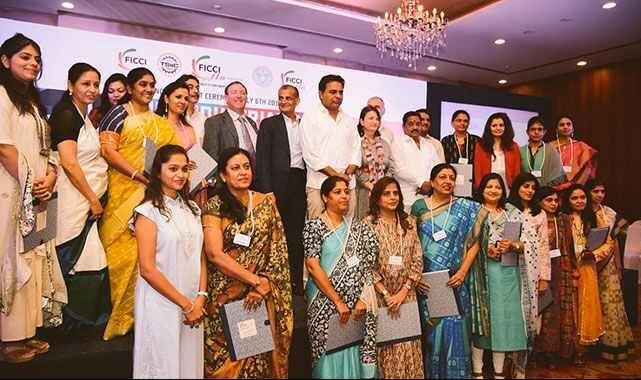 Telangana government has granted 200 acres to 3 women entrepreneurs’ associations in Telangana. 50 acres has been allotted to FICCI Ladies Organisation (FLO) at Sultanpur. 30 acres has been allotted to the Confederation of Women Entrepreneurs (COWE) at Toopran. Which state has allotted 200 acres of land to women entrepreneurs? 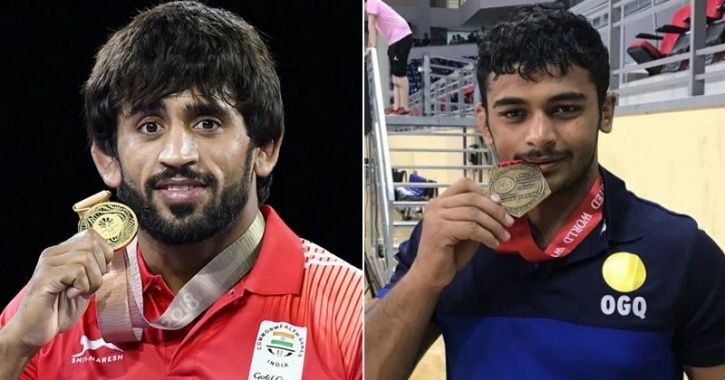 Bajrang Punia won gold medal in the 65kg category at the Tbilisi Grand Prix in Georgia. He defeated Iranian wrestler Mehran Nasiri in the finals and won gold medal in the 65kg category recording a 9-3 win over Mehran Nasiri. Punia will represent India in the 65kg after Wrestling Federation of India exempted him from trials. Deepak Punia won a bronze medal with 5-3 win over Osman Gosen of Turkey in the 86kg category. Who clinched the gold medal at the Tbilisi Grand Prix, in the 65kg category? 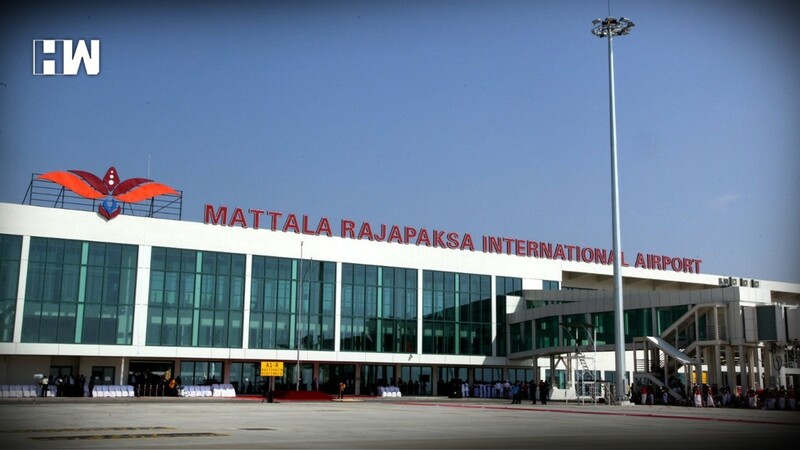 India goes on a joint venture to operate the loss-making Mattala international airport in southern Sri Lanka with the Sri Lankan government. It is a USD 210 million facility and is named the ‘world’s emptiest airport’ due to a lack of flights. The only international flight operating from there was halted in May due to recurrent losses and flight safety issues. Which airport has been named as the World’s emptiest Airport that operated through India?